Project Bantu is a therapeutic intervention that introduces Capoeira Angola to young people from Aboriginal or refugee backgrounds. The project combines the healing potential of musical and physical expression to produce a range of social and learning outcomes. 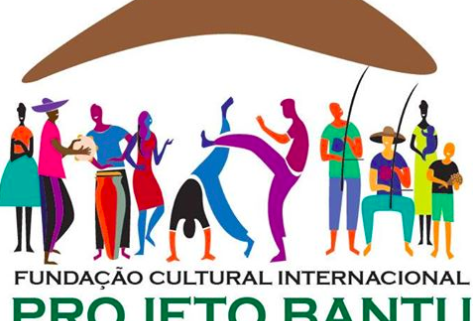 Mestre Roxinho believes that his program “helps the kids to understand themselves, their lives, where they come from, to have an opportunity to put their heads up and face the challenge of day to day life. Young people from Aboriginal and refugee backgrounds have often experienced high levels of trauma. Many have witnessed violence directly or indirectly through the experience of dispossession, conflict, living in refugee camps or coming from dislocated families and fragmented communities. Trauma affects a young person’s ability to concentrate and build trusting relationships with peers and people in authority, such as teachers. Compounded with often high levels of energy and physicality, serious behavioural issues can arise in the school and at home. Disrupted or limited education means that for many young people, the school environment is fraught with challenges. The program originated in Brazil for homeless youth and young people in Juvenile Justice Centres and has been adapted to fit the needs of the young people at risk living in Australia. Young people who participated in the project in Brazil showed considerable improvement in their behavioural and social competence. Teachers observed an increase in both classroom cooperation and individual self-esteem. Young people were also found to be less likely to use illicit drugs or engage in criminal actions after participating in the project.Through the process of learning about all aspects of this enigmatic art, a dialogue is created whereby the student is able to develop a more positive, self-controlled and holistic sense of self.